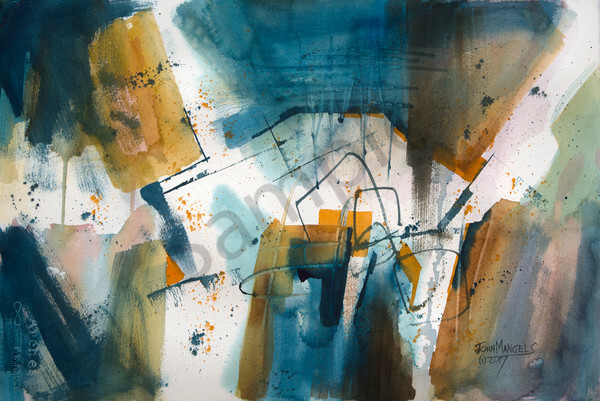 My store contains abstract and abstracted landscape paintings in either acrylics or watercolor. 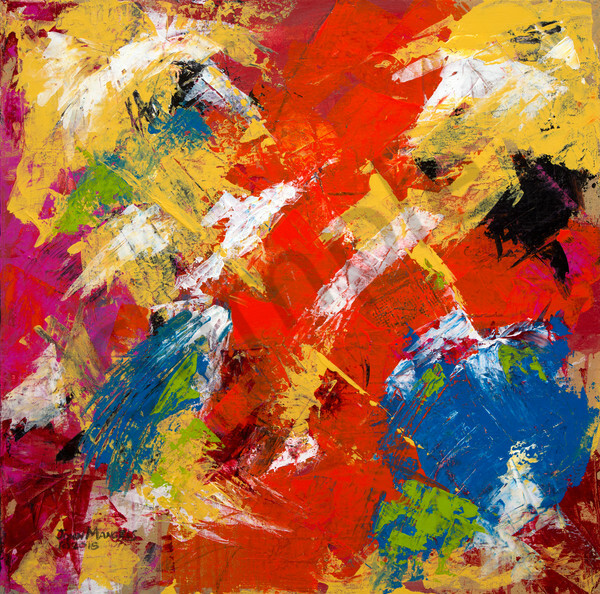 The abstract paintings are done in the Abstract Expressionism Style emphasizing bold colors and energetic brush strokes and solid design fundamentals. They express the feeling and emotion that I had when the paintings were created. The non-objective nature of the works allow the viewer to interpret the paintings with their own experiences and emotions. The landscape paintings are done in an "abstracted reality" style that allows me to express my feelings about the landscape. These are not "true renderings" of the scene but rather give a sense of the scene and my reaction to the scene. 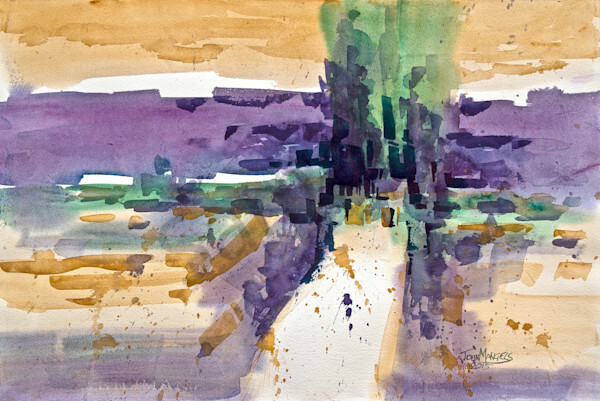 These allow the viewer to interpret the scene according to their experiences. The paintings are available as originals or fine art prints that can be sized to fit any space or and budget.